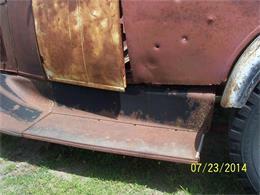 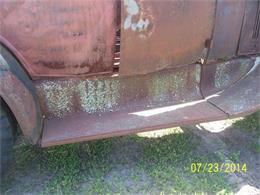 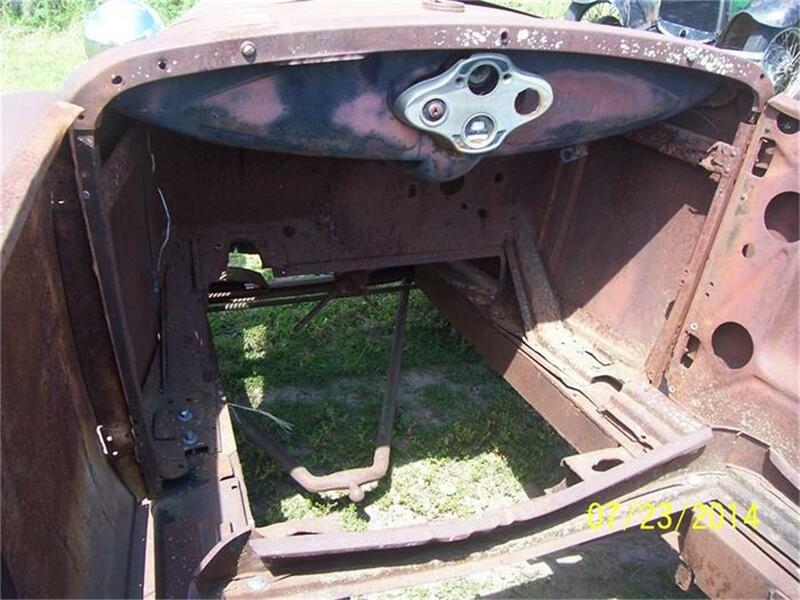 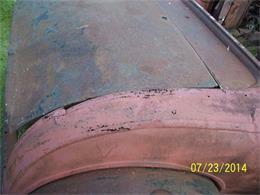 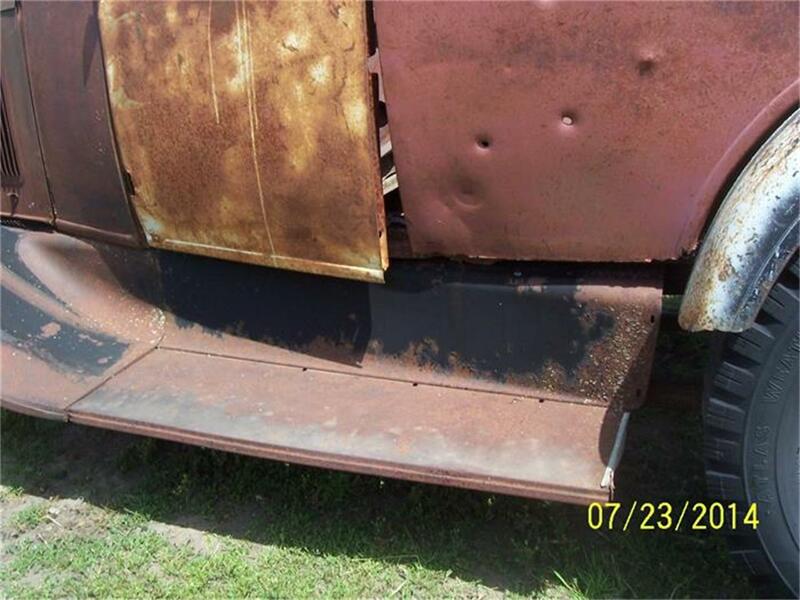 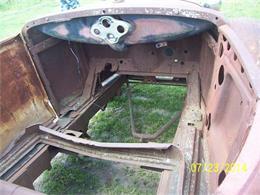 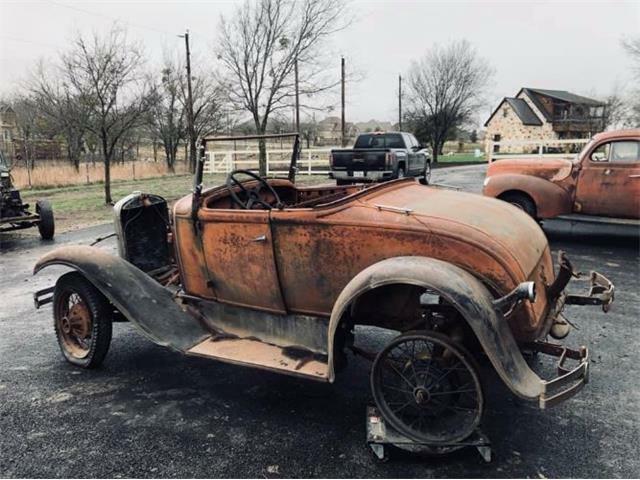 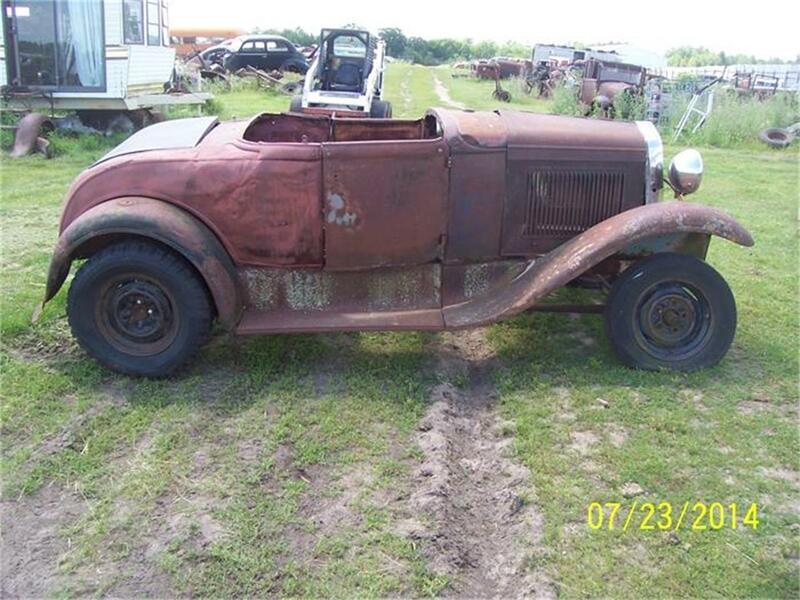 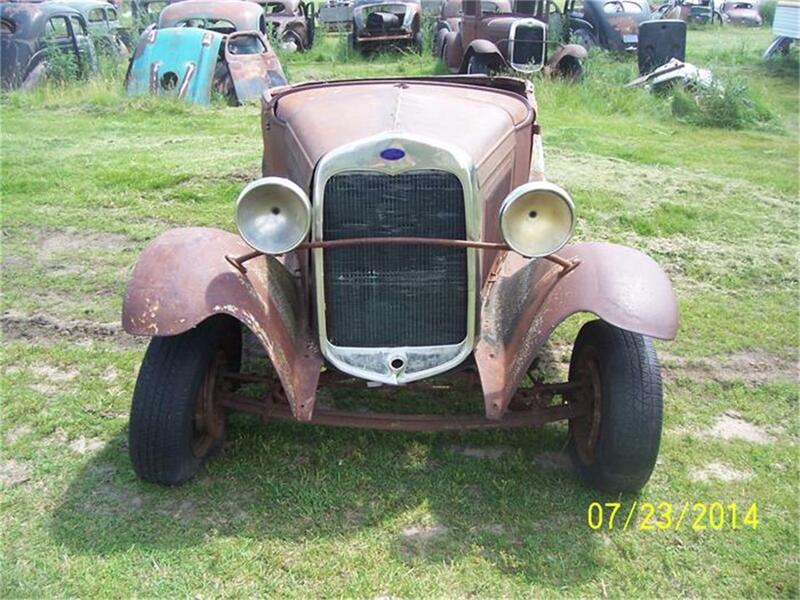 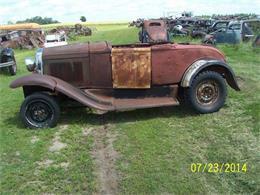 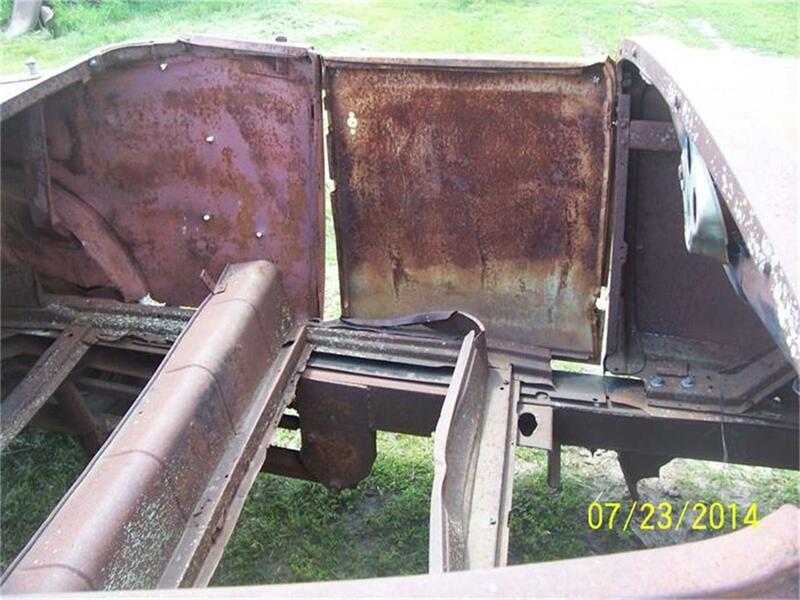 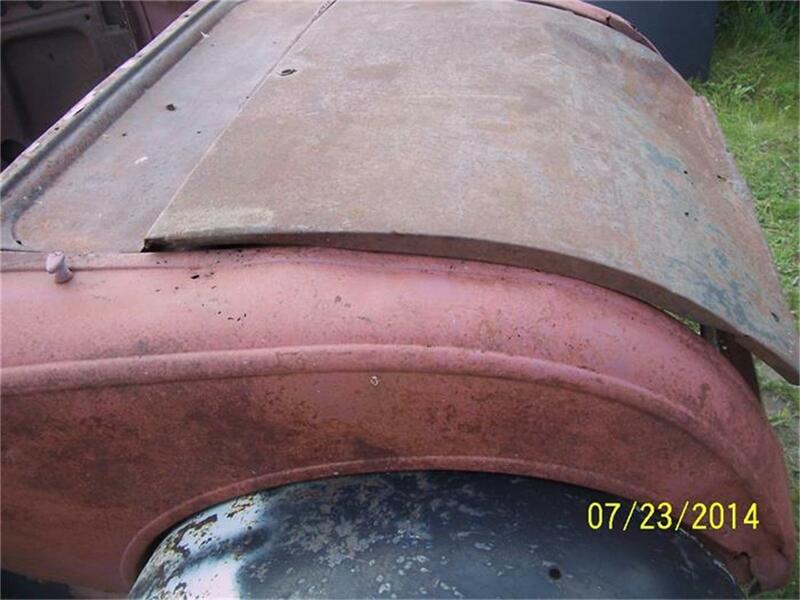 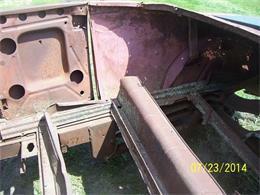 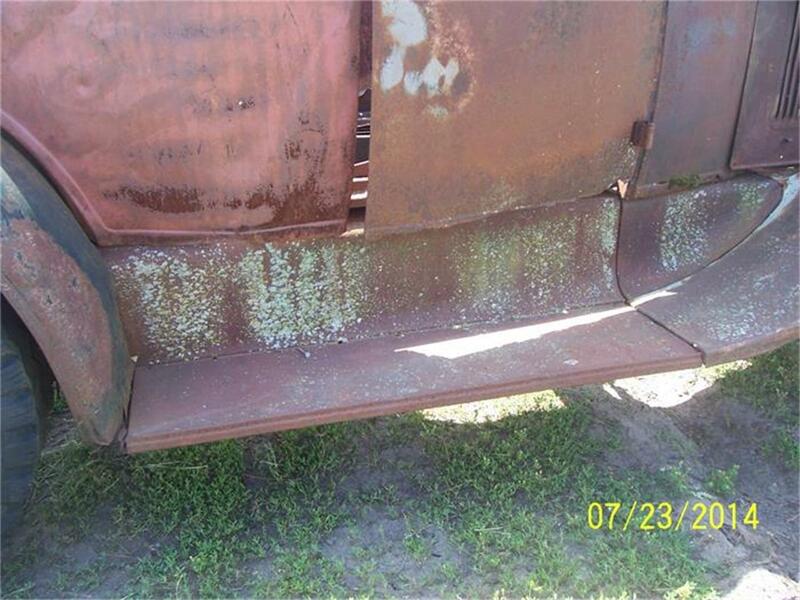 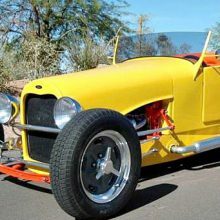 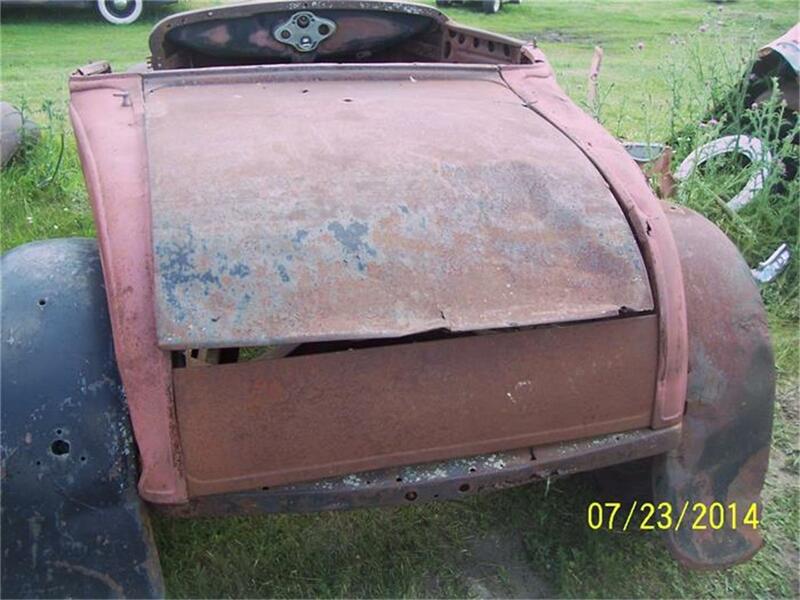 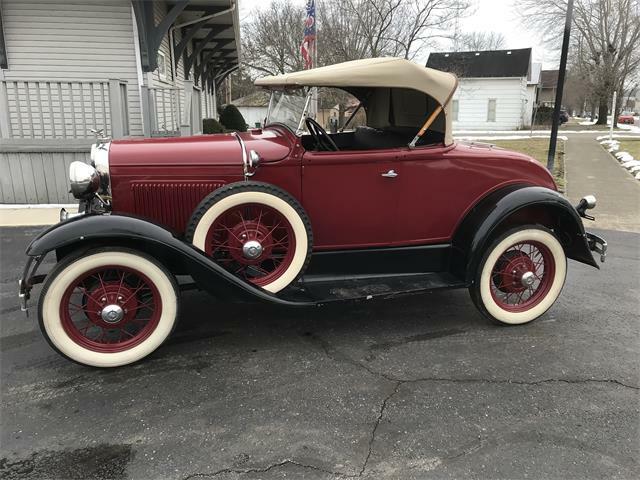 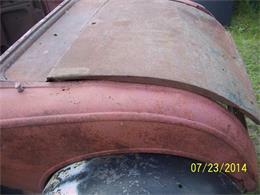 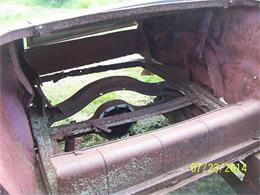 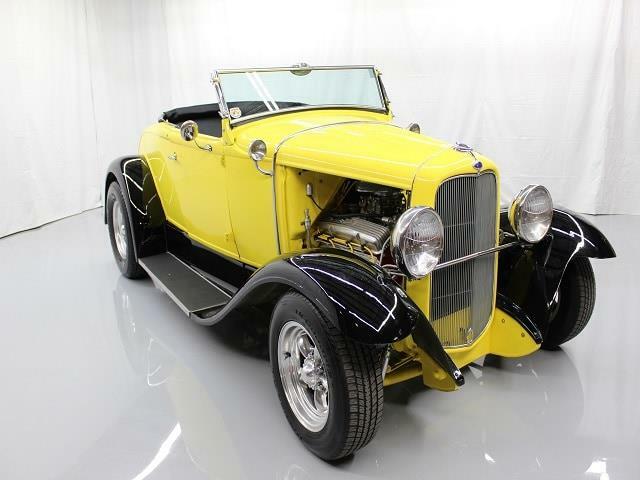 Hi, I'm interested in your 1930 Ford Roadster listed for sale on ClassicCars.com for $4,000.00. 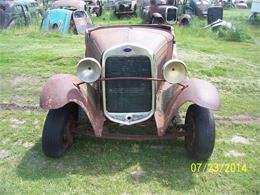 Introduced in 1908, the Ford Model T was hand-built until 1914 when it was then made on a moving assembly line. 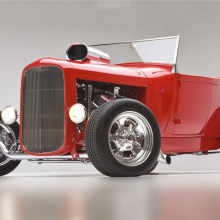 Danny Shaffer of Bakersfield, California was awarded the FAST Revolution Award for his 1933 Ford Roadster powered by a Boss 520 at the Western Street Rod Nationals. 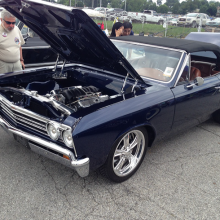 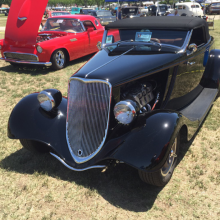 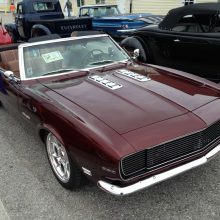 As the Goodguys Rod & Custom Association season launched with a major show this past weekend, lots of people are focusing on fun street rods as the way to go. 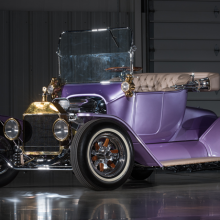 History takes many forms, and as with automobiles, an ever-changing progression of styles and tastes. 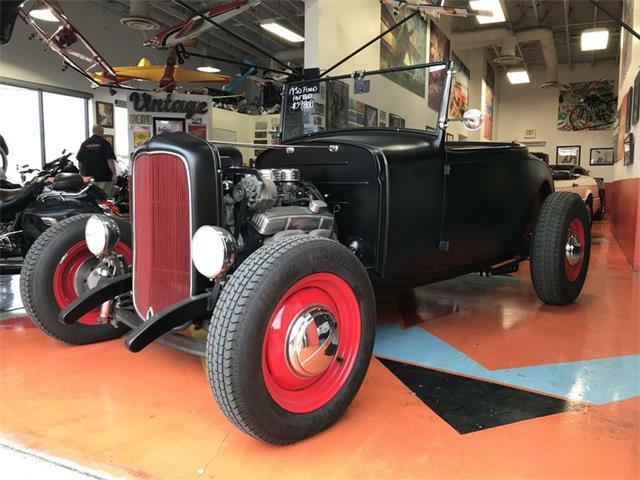 A pair of ’32 Ford highboy roadsters look ready to roar in the U.S. 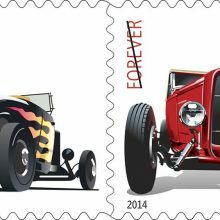 Postal Service’s latest nod to American car culture with its new Hot Rods Forever Stamps. 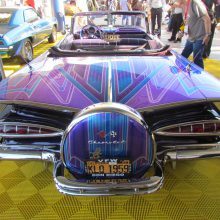 Exotic styling. 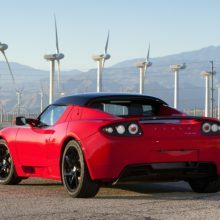 Limited production numbers. 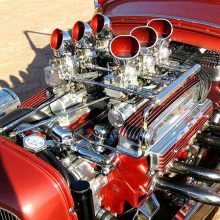 Breakthrough technology.